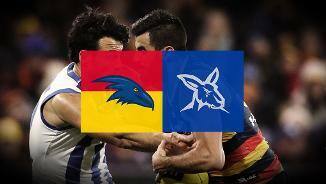 Before we take on the Kangaroos this weekend, check out the highlights from the last time we met the Kangaroos. 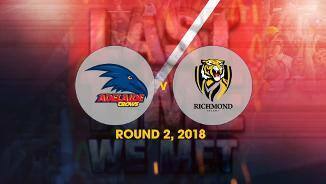 Before we take on Geelong this Thursday night, check out all the highlights from the last time we met the Cats for premiership points. 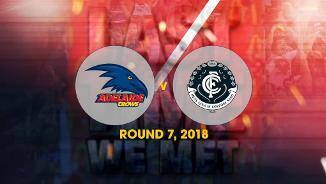 Before we take on Carlton in the Grand Final this Sunday at Adelaide Oval, check out the highlights from the last time we met the Blues. 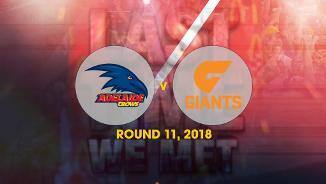 Before we take on Sydney this Friday night, check out all the highlights from the last time we met the Swans for premiership points. 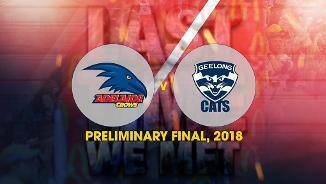 As we prepare for our Preliminary Final against the Geelong this Sunday at Adelaide oval, catch up on the highlights from the last time we met the Cats. 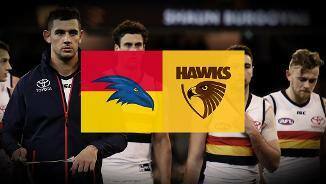 See the highlights from the last time we met the Hawks. 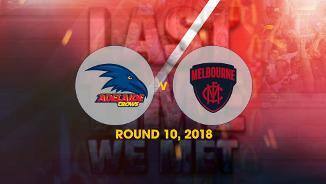 As we gear up for the final round of the AFLW home and away season, checkout all the highlights from the last time we met the Dees for premiership points. 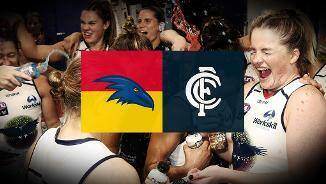 See the highlights from the last time we met the Carlton Blues. 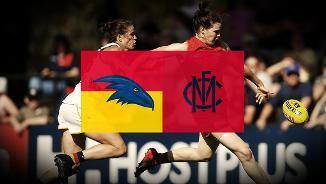 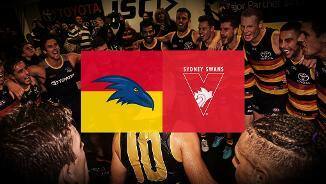 Before we match up against GWS on Saturday night. 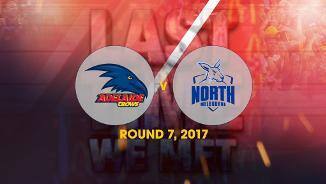 See all the highlights from the last time we met for premiership points. 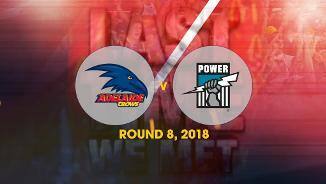 Before we clash this Saturday at Adelaide oval, see the highlights from the last time met the Port Adelaide Power for premiership points. 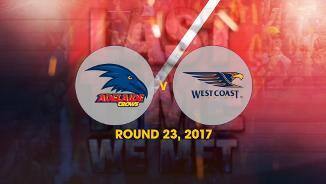 Before we clash this Saturday night at Adelaide oval, see the highlights from the last time met the Melbourne Demons. 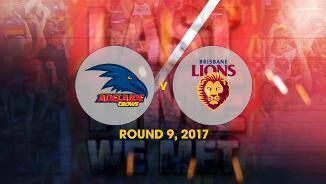 Before we lineup this Saturday at the Gabba, see all the highlights from the last time we clashed with the Brisbane Lions. 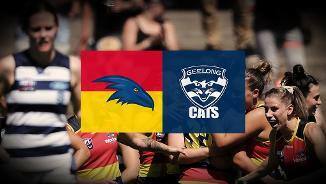 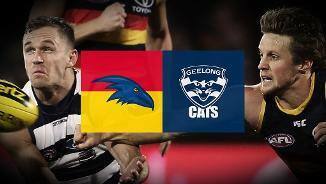 Re-live the last time we met the Cats at Adelaide Oval.